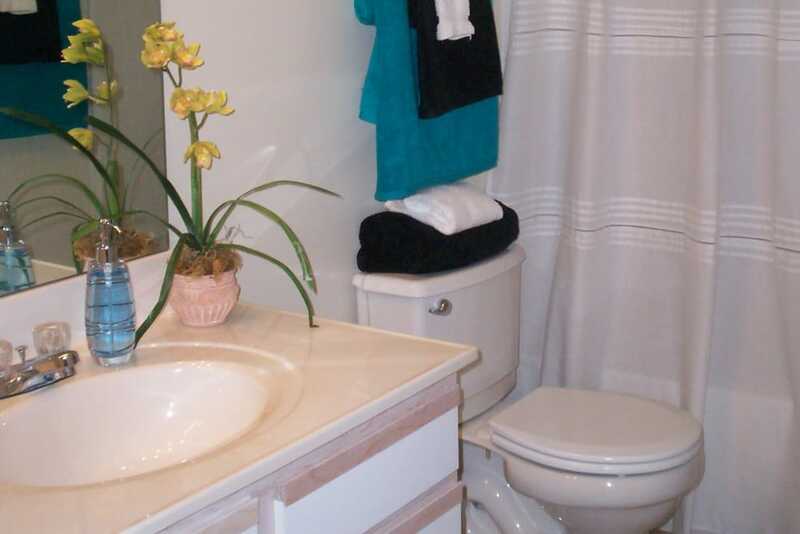 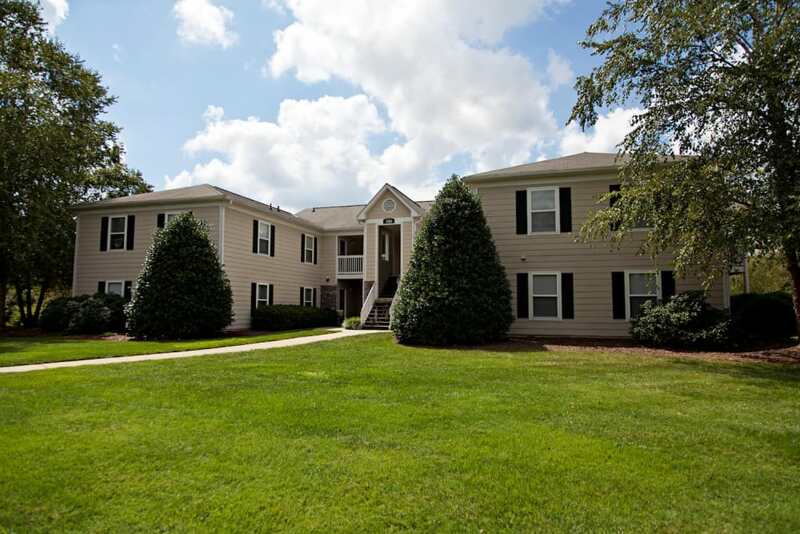 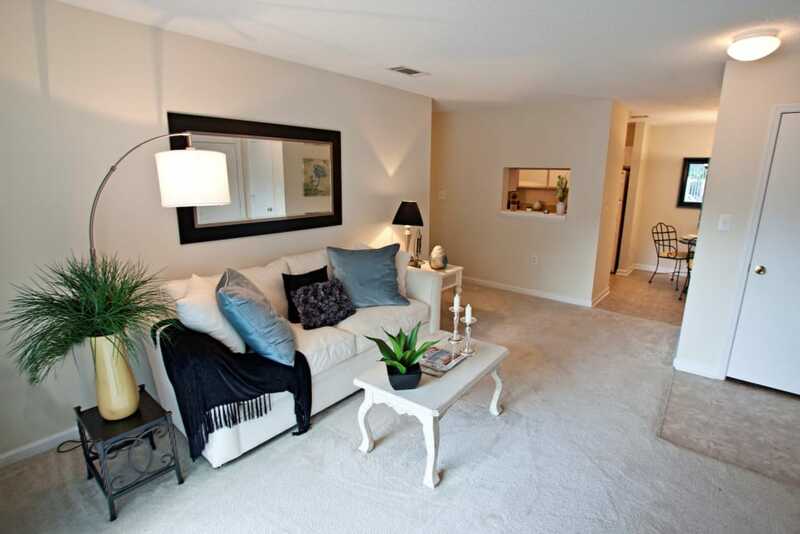 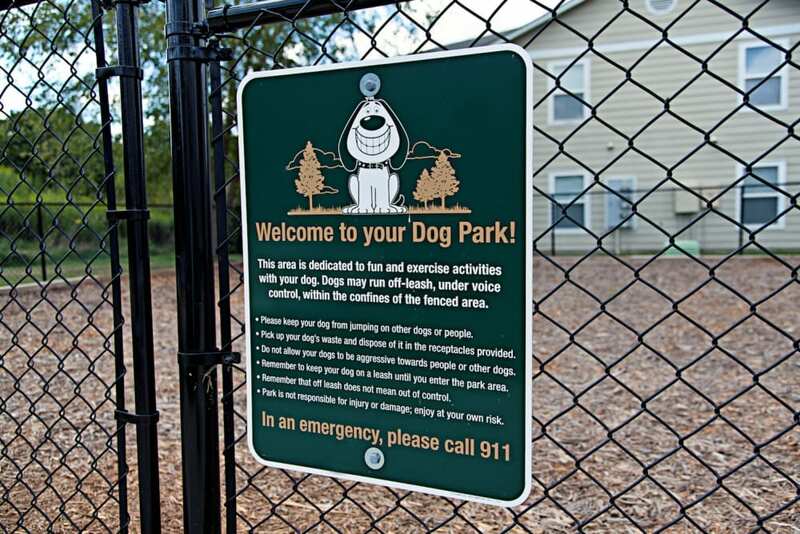 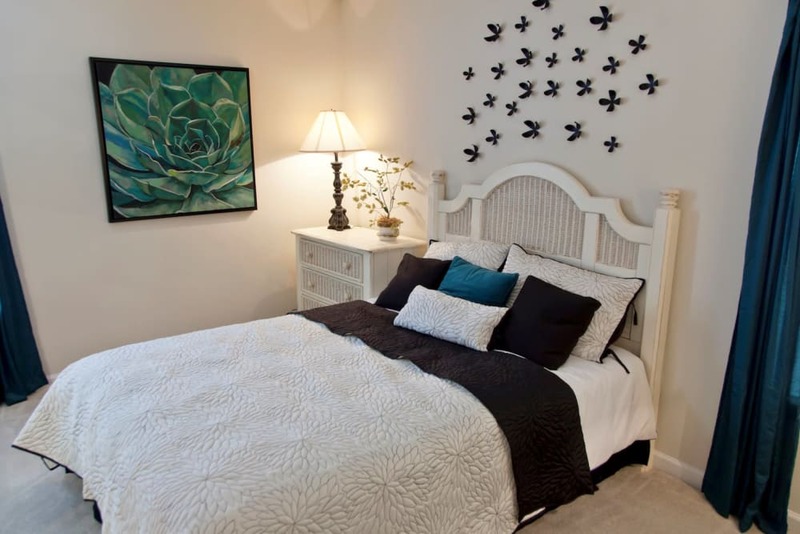 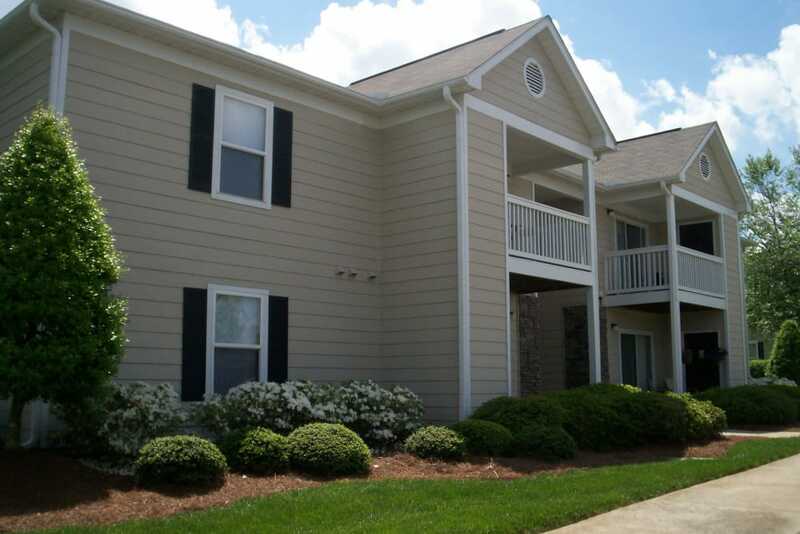 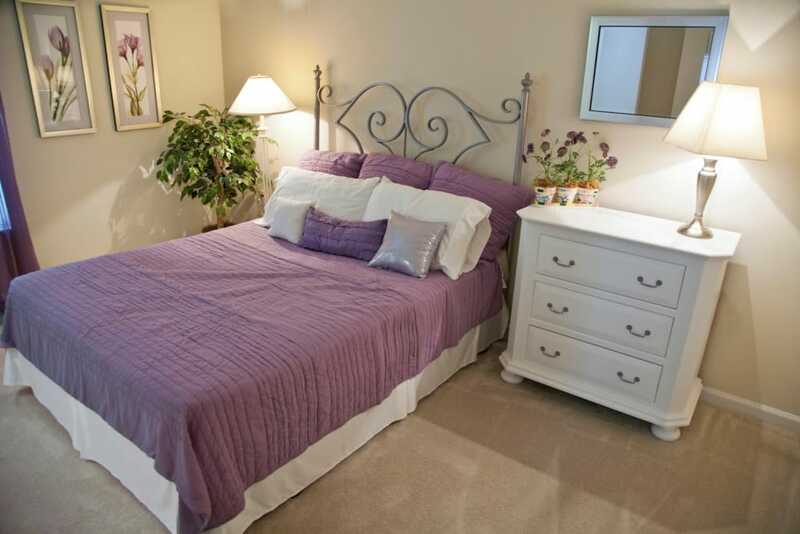 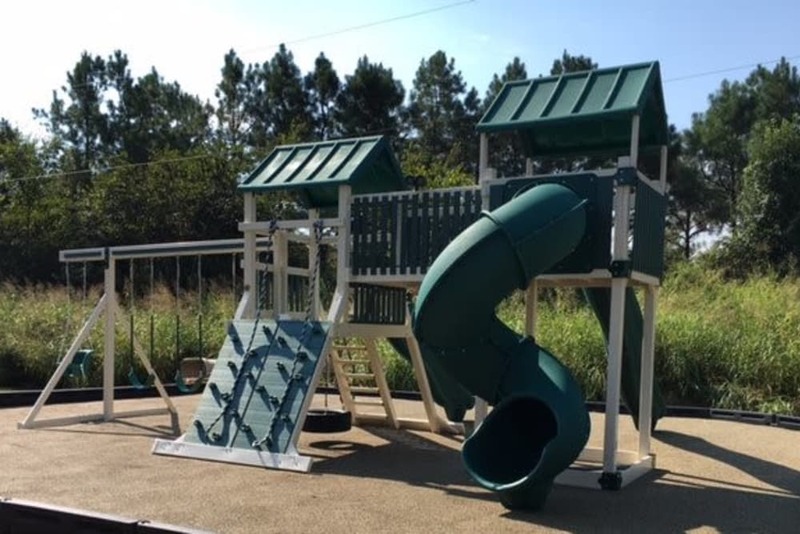 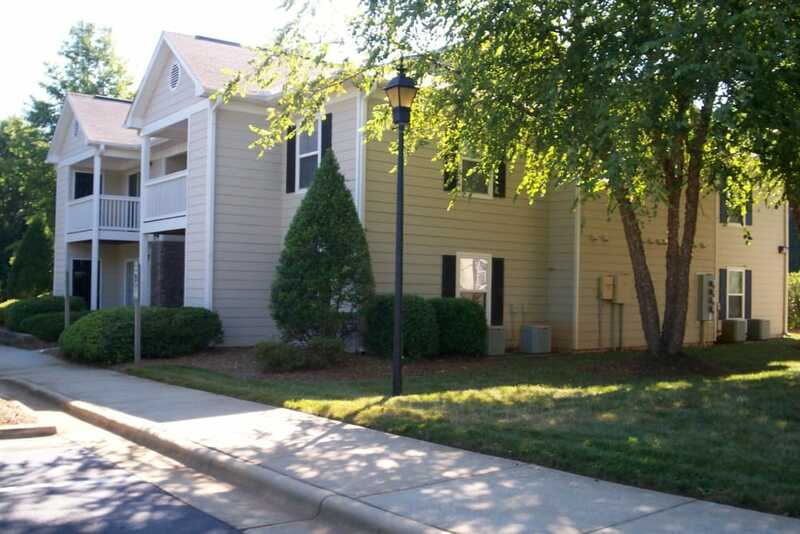 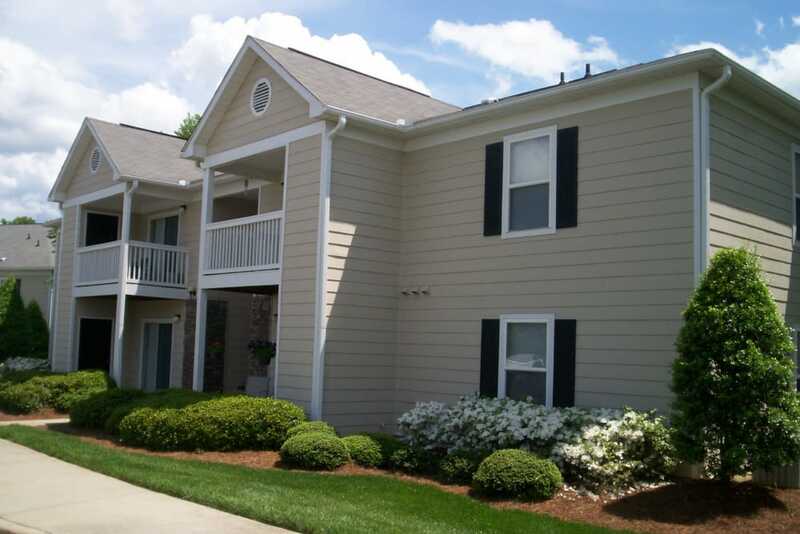 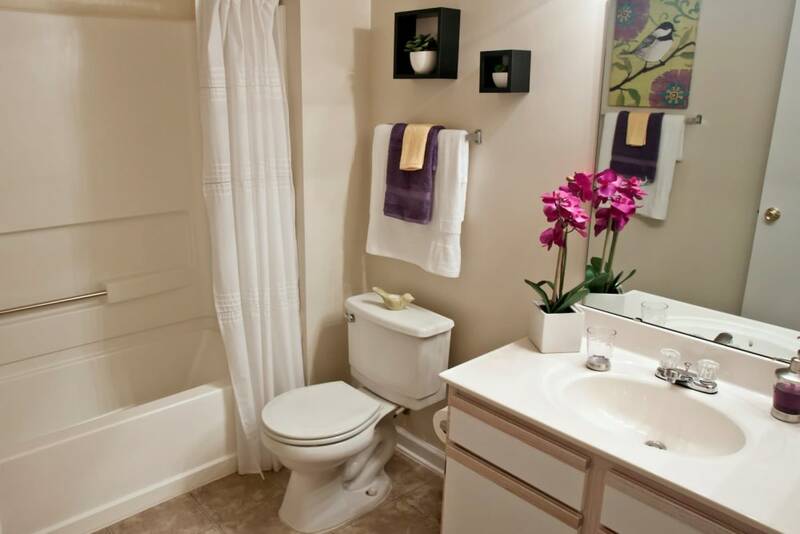 Check out our photo gallery to see the affordable apartment living in Mebane, NC. 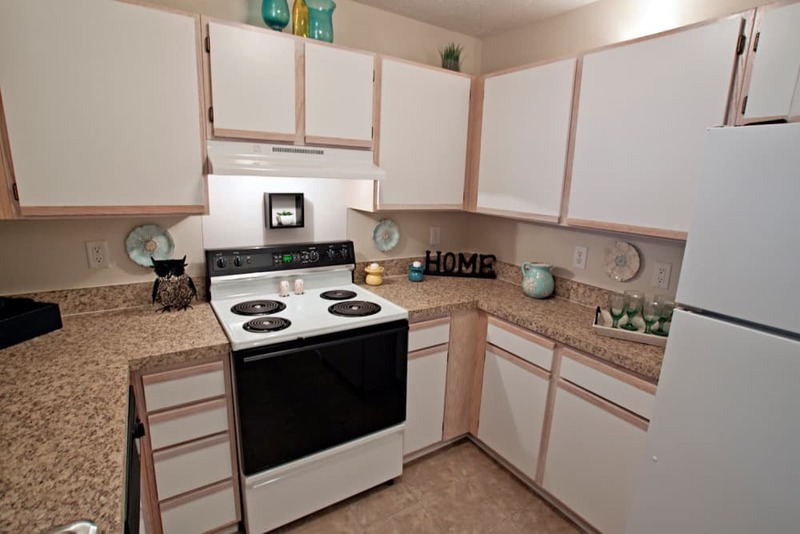 View the 1, 2 & 3 bedroom floor plans for rent near Tanger Outlets. 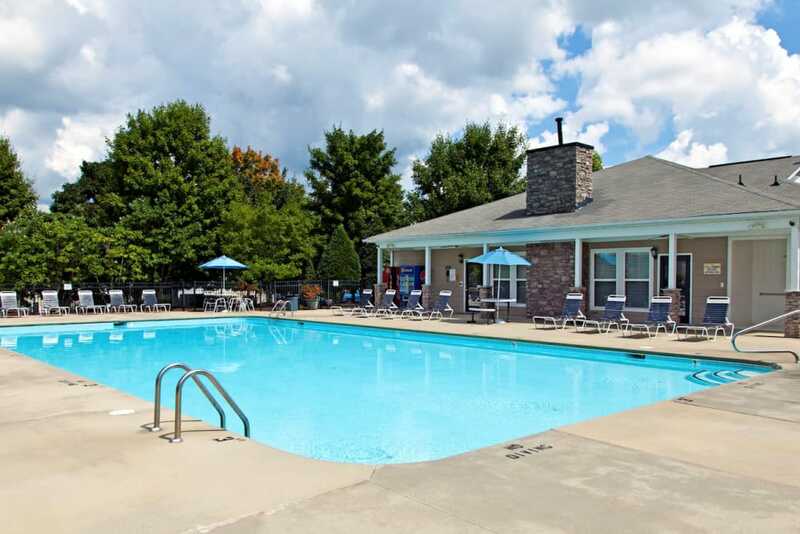 From high-efficency appliances to a salt water pool, Fieldstone Apartments has the amenities you crave. 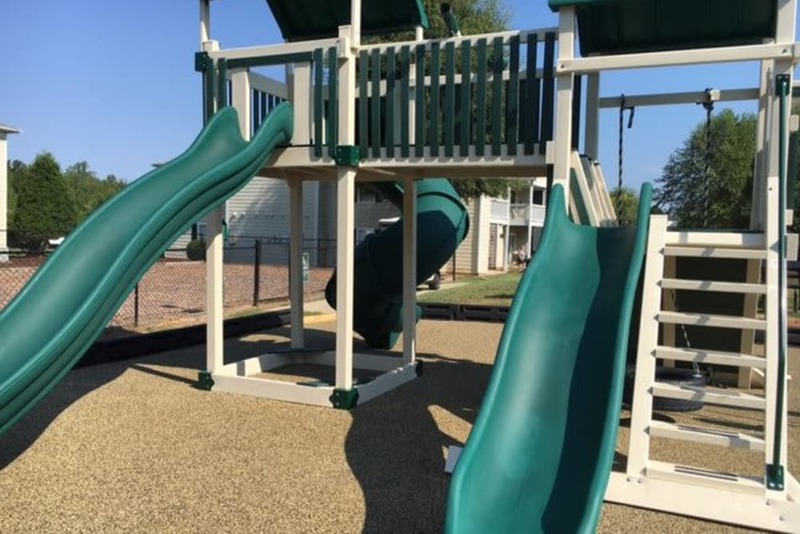 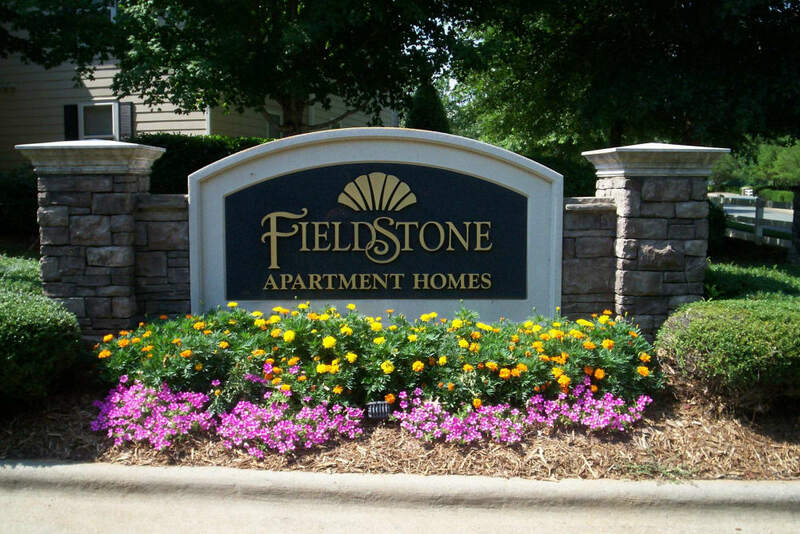 We can’t wait to show you Fieldstone Apartments and everything we have to offer. 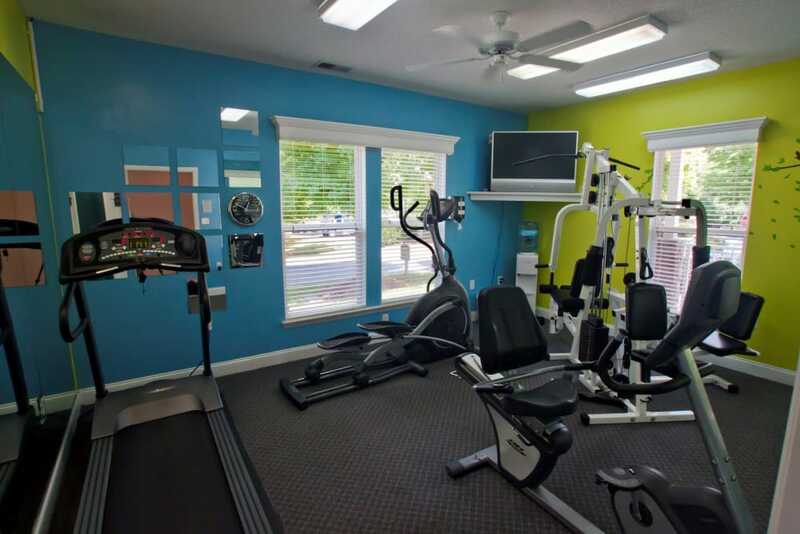 Schedule a tour with a member of our friendly staff today.